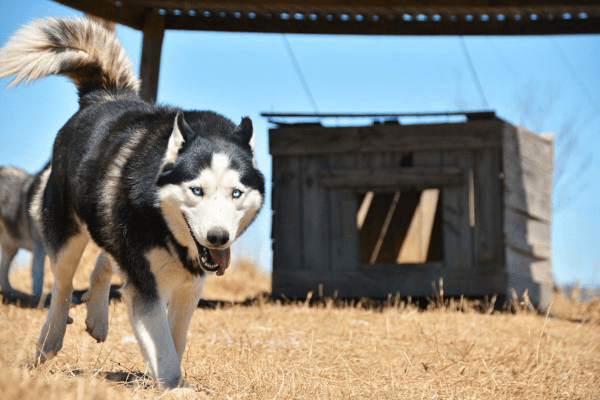 HuskyRomi is a non-profit organization providing a safe haven for abandoned and abused huskies and wolves in South Africa. 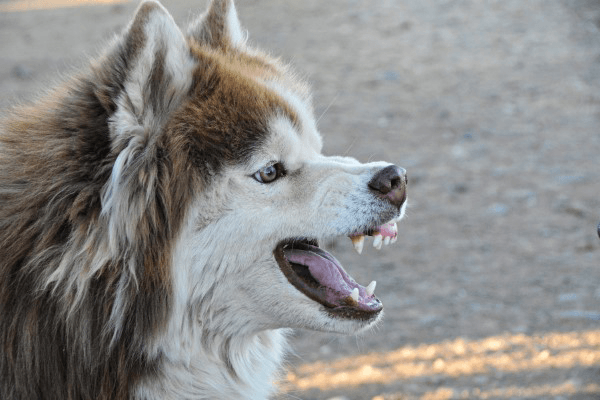 We provide a home to all huskies and wolves that can’t be kept as pets, because of their complicated nature. Many of the animals arrive in a poor condition, some not even knowing what grass is. They are rehabilitated with loving care by Larry Paul. We currently take care of more than 200 huskies, wolves and hybrids in 54 enclosures. THE SANCTUARY WAS STARTED ON DECEMBER 16, 2007. THE INTENTION WAS ALWAYS TO START A HAVEN FOR HUSKIES. HuskyRomi was founded by Larry Paul in 2007. 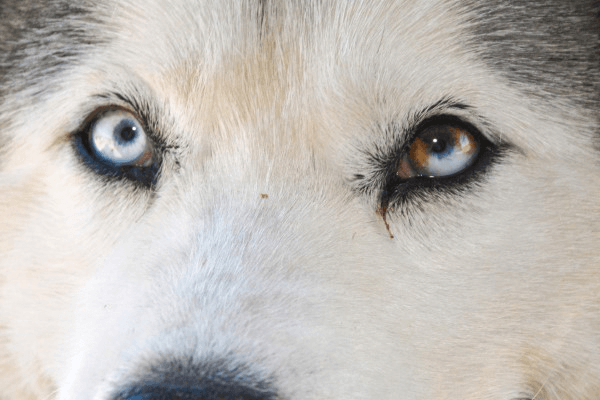 Although initially started as a safe-haven for Huskies, it has evolved to include more wolves than huskies. Many have been abused or neglected whilst others are rescued from Zoo’s, canned hunting or other animal ‘menageries’. There is an exotic pet epidemic in South Africa. Many of these animals, including Wolves are not native to South Africa but are purchased, sold or traded through breeders or through a simple Google search. 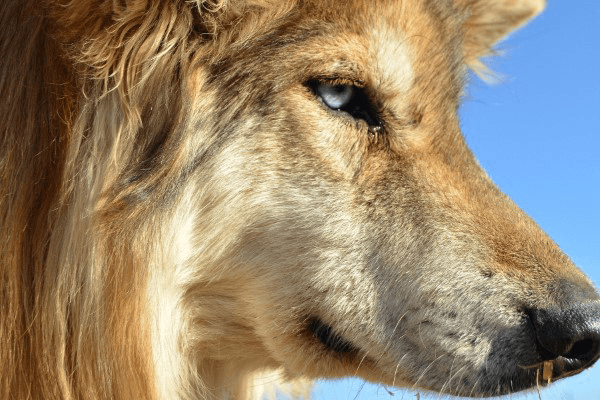 Even though wolves are vastly different from domesticated dogs, people are attracted to the beauty and “wildness” of wolves, and many desire to keep one as a pet. 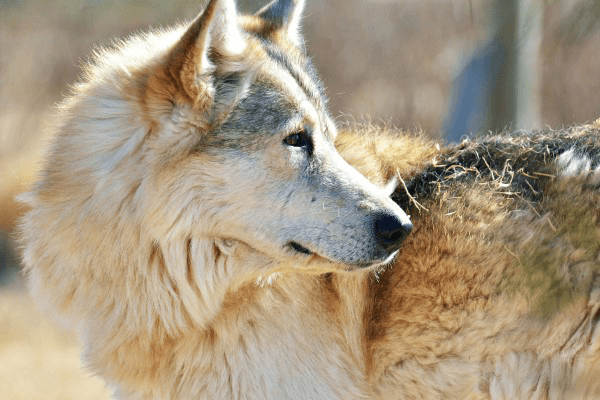 The reality is, unlike domesticated dogs who have evolved to live with humans over thousands of years, caring for wolves or wolf-dog hybrids requires a profound understanding of their complex behaviour. Wolves require enough space and stimulation to keep them content in captivity. Sadly, many people learn the hard way, but it’s the wolves and wolf-dog hybrid’s that are the real victims. Once owners realize they’re not capable of providing the right environment for a wolf, they attempt to have them placed at a shelter or they are abandoned. 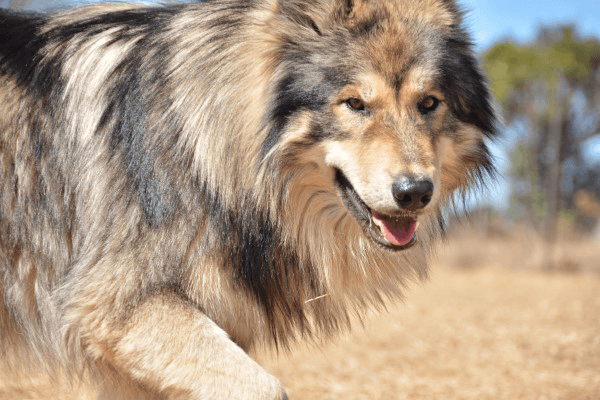 Usually, the only people capable of taking care of these animals are those who run wolf sanctuaries and have devoted their lives to the wolves and wolf-dog hybrids in their care. 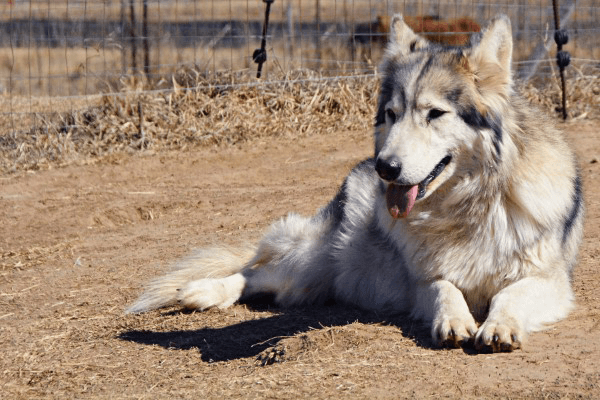 HuskyRomi works tirelessly to end the wolf-pet epidemic in South Africa by educating the public about wolf ownership and providing a safe forever home to countless abandoned animals. Today we get calls from all over South Africa about wolf, wolf-dog hybrid and dog rescue. Make monthly contributions towards the upkeep of that animal. Please SMS “Donate HuskyRomi” to 48748. R10 per sms on all RSA networks. 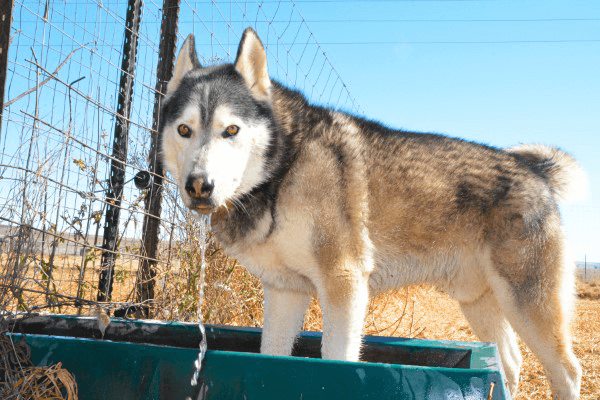 YOUR SUPPORT ENABLES US TO KEEP THE WOLVES AND HUSKIES FED AND PROTECTED, THEIR ENCLOSURES WELL MAINTAINED AND ALSO HELPS WITH THEIR MEDICAL EXPENSES. Cabin – R400,00 per night for the cabin (sleeps two) excluding the tour.